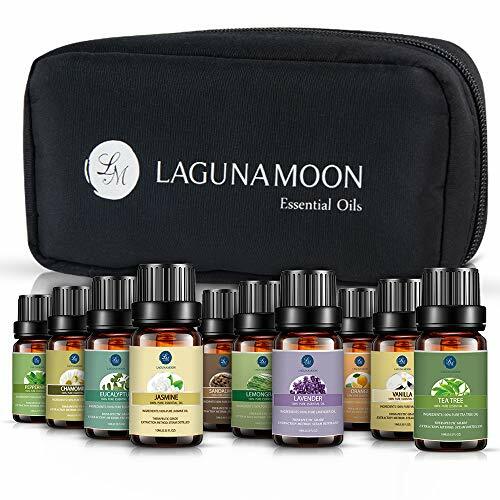 Lagunamoon Essential Oils with Travel Bag!! Great Deal! !